The 16th birthday is an important milestone for many Spring, TX families. Often called the Sweet Sixteen, this birthday is celebrated more extravagantly than others to mark the transition of a young girl into womanhood. MK Limo offers luxury limousine transportation for Sweet 16 parties, to add glamour and luxury to the occasion and make it a memorable celebration for your growing daughter. Let her feel like a princess for day with our VIP service and glamorous transportation. It is the perfect touch to bring this very special occasion to the next level. 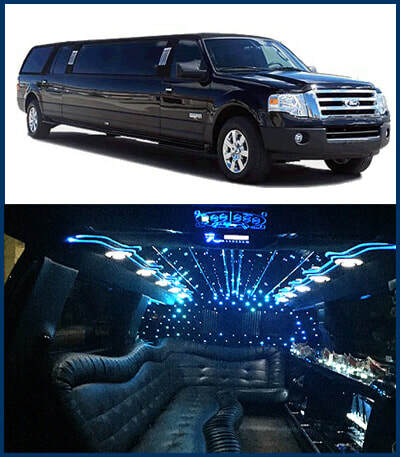 ​MK Limo provides an unparalleled transportation solution for special events and occasions. 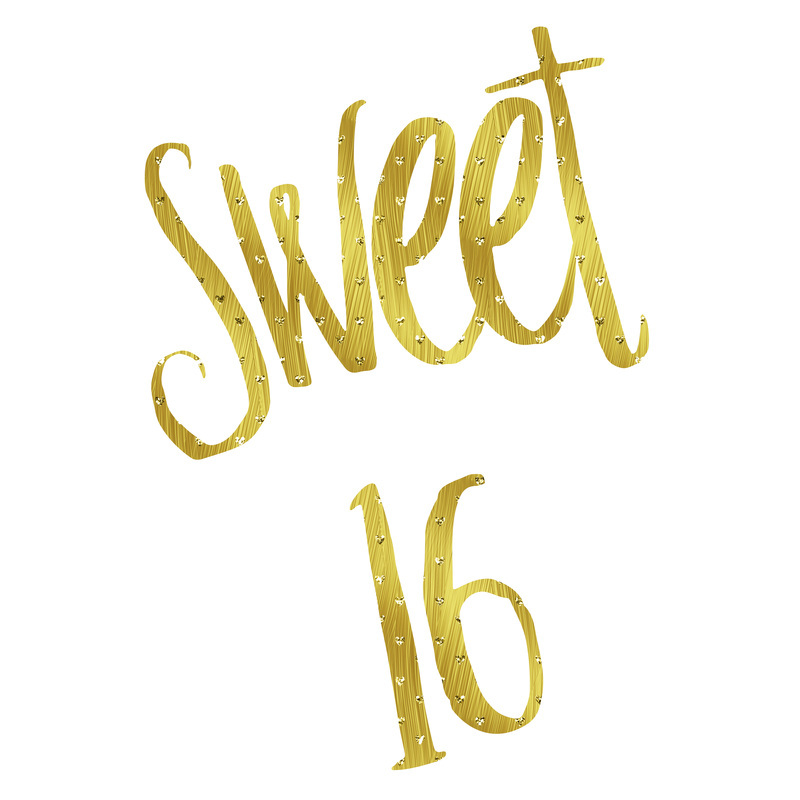 We have helped many Spring, TX families celebrate Sweet 16s, Quinceaneras, and other traditional coming of age celebrations for their sons and daughters. Our limousines offer high passenger capacity, luxury amenities, and attentive service to ensure that your carefully planned celebrations and ceremonies proceed smoothly and memorably. Your guest of honor will enjoy VIP treatment, top of the line amenities, and first class transportation in a stunning vehicle driven by a professional chauffeur. Our limousine rental service helps you make your Sweet 16 party a fun, exhilarating, and unique event that will be remembered and cherished forever by your child and family. MK Limo specializes in providing top notch service and luxurious transportation for special events and celebrations in and around Spring, Texas. We strive to ensure each experience is personalized and tailored to your needs and expectations for a beyond satisfactory result. Coupled with our exquisite, fully equipped luxury vehicles that keep passengers entertained and comfortable with an array of features and amenities, your party will be unforgettable from start to finish. Surprise your loved one with Sweet 16 limo service from us to make this birthday an extraordinary event. Most little girls grow up with stories of princesses, magical carriages, and adventures. By the time their Sweet 16 comes around, they understand that fairy tales aren't real but there is always some part that will cling onto that belief in a happily ever after. Bring your daughter's dream to life on this special occasion by letting her celebrate like the princess she always will be in your heart. MK Limo knows just what it takes to make our passengers feel like royalty when traveling with us. Our limo service goes above and beyond to help parents create an extra special event for their children. ​MK Limo is an established and reputable limousine rental company providing luxury private transportation in the Spring, TX area. We have extensive experience assisting residents and visitors arrange transportation for individuals or groups for important events and occasions, including weddings, prom, Sweet 16, and more. It is our goal to help you add a touch of glamour to any occasion, in addition to providing the most reliable, professional, and convenient transportation for all your local travel needs.